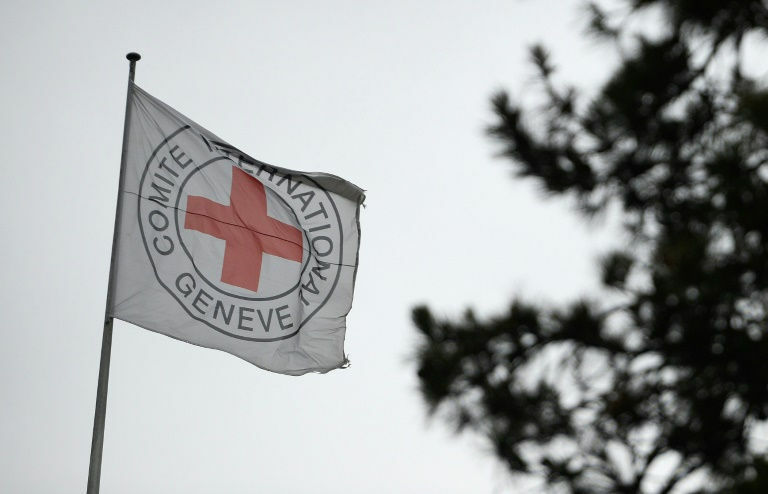 Armed men abducted a German nurse working for the International Committee of the Red Cross on Wednesday evening from a compound in Somalia's capital Mogadishu, the aid group said Thursday. "We are deeply concerned about the safety of our colleague," said Daniel O'Malley, ICRC's deputy Somalia head. The Red Cross said the attack happened around 8.00 pm local time (1700 GMT) when unidentified armed men entered its compound in Mogadishu, adding it is "in contact with various authorities to try and secure her release". People working for the Red Cross in Somalia told AFP the gunmen appeared to have evaded the compound's security guards and snuck the nurse out through a back entrance and into a waiting vehicle. A government security officer said investigations were underway. "We have received information indicating a female western staff member was kidnapped from the ICRC office in Mogadishu," said Abdirahman Mohamed. Terrorist bombings and assassinations are commonplace and frequently claimed by the Shabaab which is fighting to overthrow the internationally backed government in Mogadishu. International aid agencies, including the independent Switzerland-based ICRC, provide health care and other basic services in the war-torn country and are regarded as supporters of the government by the Shabaab and as a ready source of income by other militants and armed gangs. On Tuesday a local employee of the World Health Organization (WHO) was shot in Mogadishu. The WHO said in a statement Wednesday it was "shocked and saddened" by the killing of Mariam Abdullahi Mohamed, "a dedicated frontline worker". Between 2008-12 piracy off the coast of Somalia became a big business with crew-members and their ships held for million-dollar ransoms, but in recent years attacks have become rare. Gradually improving stability in Somalia allowed the holding of limited elections in 2016, but insecurity remains widespread. In October, Somalia suffered its deadliest-ever bombing, with over 500 people killed in an attack blamed on the Shabaab. 0 Response to "Gunmen kidnap German nurse in Somalia capital"